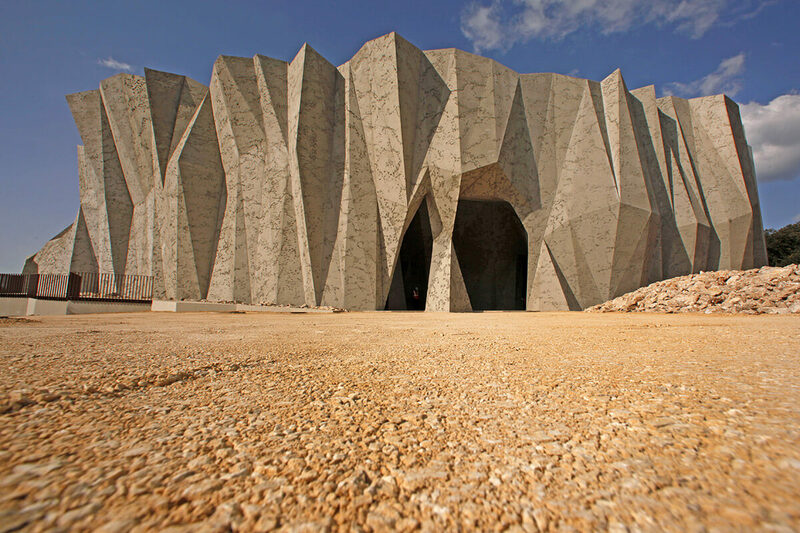 Located close to the Pont d’Arc, the Pont d’Arc, the so-called “Grotte Chauvet” welcomes you for a unique journey into the world at the heart of our history. Discovered in 1995, this cave closed to the public for several years so as to protect the treasures it held. 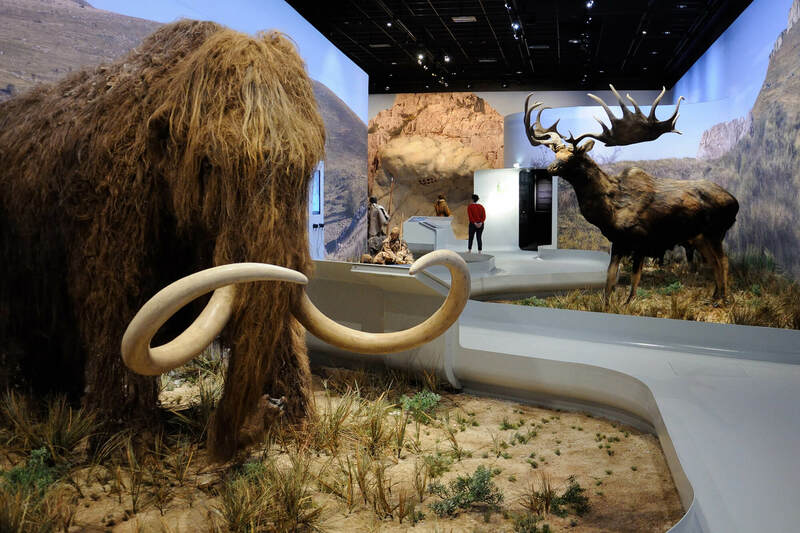 However fear not, a life-size restoration was established in 2015 a few kilometres from there. More than 36,000 years old, this 400-metre long cave contains more than 1,000 rock paintings each more amazing than the others. You will be filled with wonder by the quality of preservation of these paintings. Open your eyes wide and make the most of the show. During your visit to the Pont d’Arc cave, make the most of a recreational walk organised around 5 centres: the cave, the learning centre, the educational area, an event space and a cafe-shop centre. For more information go on to www.cavernedupontdarc.fr.